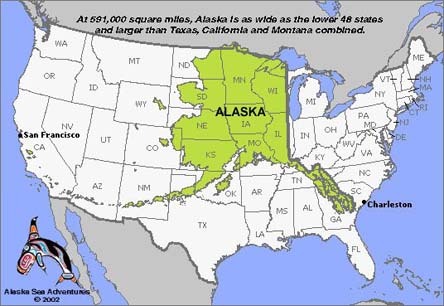 The state of Alaska is approximately 600,000 square miles making it about 2.5 times the size of Texas and about one fifth the size of the contiguous U.S. It has a population of about 731,000. 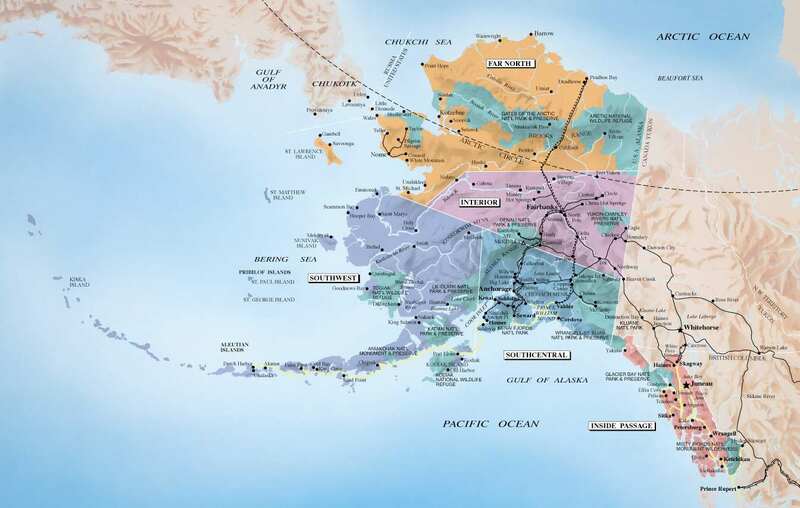 The geography of Alaska is very diverse. There are vast mountain ranges, thousands of miles of coastline, coastal wetlands, tundra, and even rain forests. While the majority of the population lives on the road system, most of the state is not accessible by road. These parts of Alaska are often referred to as the “bush” or rural Alaska. There are about 230 Native villages across rural Alaska and 56 of these are found in The Yukon Kuskokwim Delta. The Yukon Kuskokwim Delta, located in southwestern Alaska, is one of the largest river deltas in the world. At its center is the town of Bethel. 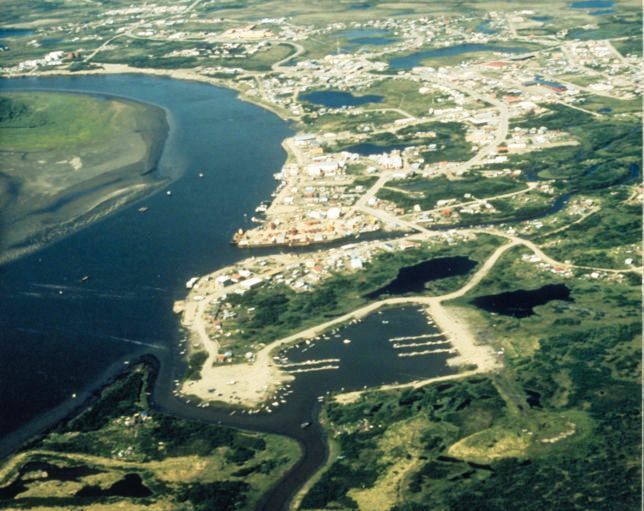 400 miles from Anchorage and 40 miles from the coast, Bethel, with a population of over 6,000, is the largest town in rural Alaska. The town was started as a mission by the Moravian church in the 1880s. As the town grew, it eventually became the hub for the area. Bethel is the the YK Delta’s center for transportation, distribution of goods, health care, and various government services. 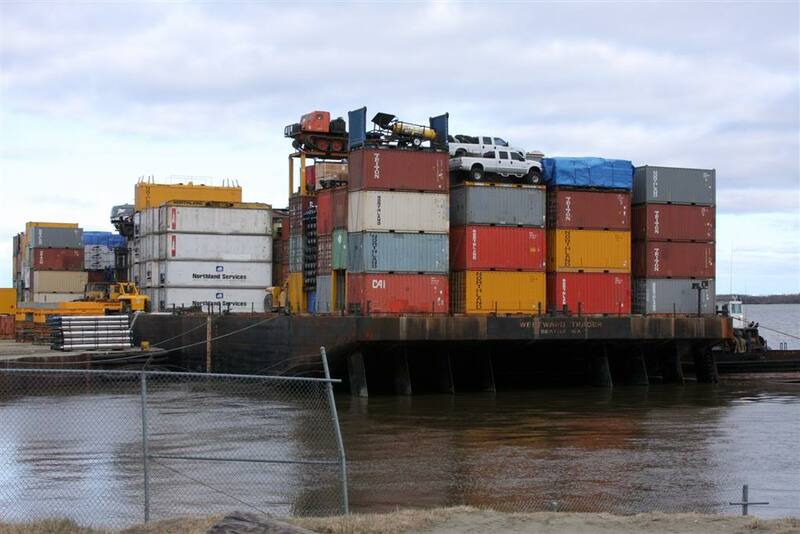 Everything that comes into Bethel must come by barge or air cargo. The Port of Bethel is the northernmost medium draft port in the U.S. and during the summer months brings in all manner of materials, equipment and consumer goods. Bethel also has one of the busiest airports in the state that provides daily cargo flights and passenger service to and from Anchorage. The airport also provides transportation to all of the YK Delta through local air taxi services. The young man on the left was saved in Goodnews Bay! Class of younger kids in Grayling. Three of these kids were saved!